This triplex has has been well maintained and several updates have been completed recently. 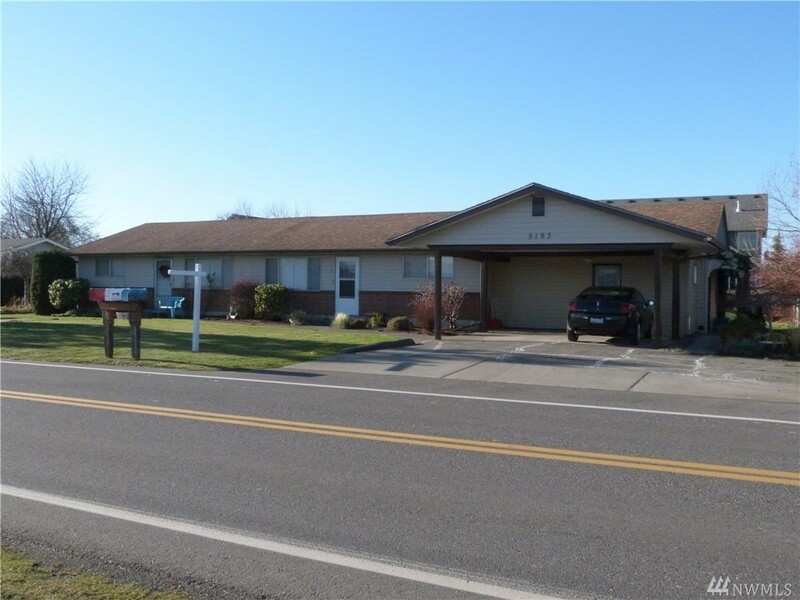 New carpeting, some flooring, a remodeled bathroom and fresh interior paint make this "always rented", "Residential Office" zoned investment property an easy choice with a good return on one's money. The location makes for an easy commute to Bellingham and Ferndale. A 5.7 Cap Rate!